"In addition to allowing users to search millions of routes on over 1000 airlines to find the cheapest flights in seconds, the app also lets users track prices of selected flights with the unique ‘Live Tile’ function of Windows Phones. Users can pin selected flights to their start screen and the prices automatically update every hour. " Awesome. We just launched it ourselves and it sure makes us want to fly somewhere--smooth and elegant is what this app has. Plus it just feels kind of smart the way the UI is laid out. So for you frequent fliers out there, you'll definitely want to try this one out. Pick it up here in the Marketplace. 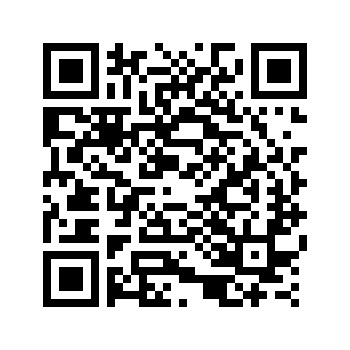 The free app will be available to download across all Windows Phones, including the new Nokia Lumia 800. In addition to allowing users to search millions of routes on over 1000 airlines to find the cheapest flights in seconds, the app also lets users track prices of selected flights with the unique ‘Live Tile’ function of Windows Phones. Users can pin selected flights to their start screen and the prices automatically update every hour. “With almost 5 million downloads across iPhone and Android devices, the Skyscanner app has been extremely popular with mobile users and we’re very excited to be bringing it to the Windows Phone platform. 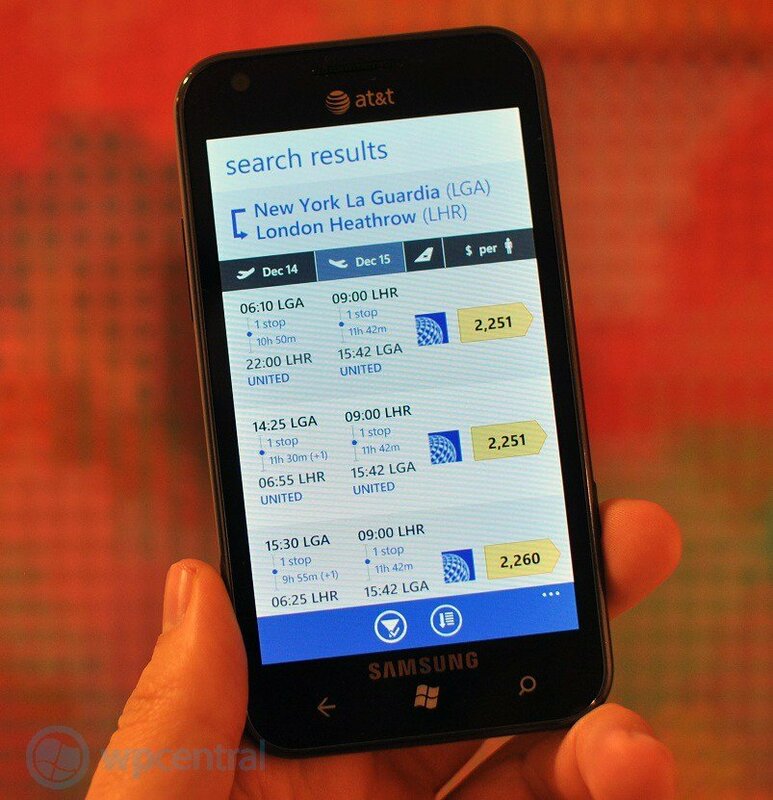 The Skyscanner app is available free from the Windows Phone Marketplace.